When you need rapid delivery of a scrubber dryer hire machine in Cardiff, you can trust Floor Care 24/7 to do the job – Simply contact us today by filling out our form or call now on 01527 313314 – We supply an extensive range of floor scrubbers and cleaning machines to our clients throughout Cardiff and South Wales; including a variety of different options in both Walk Behind and Rider Operated models. 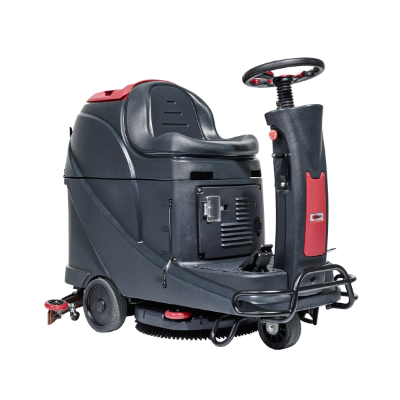 Our scrubber dryer hire service guarantees either a rapid same day or next day delivery along with prices to suit all budgets. Once your choice of scrubber dryer machine has received a full pre-hire check and is ready for delivery, it can be delivered to any location in Cardiff within around 1 hour and 45 minutes.